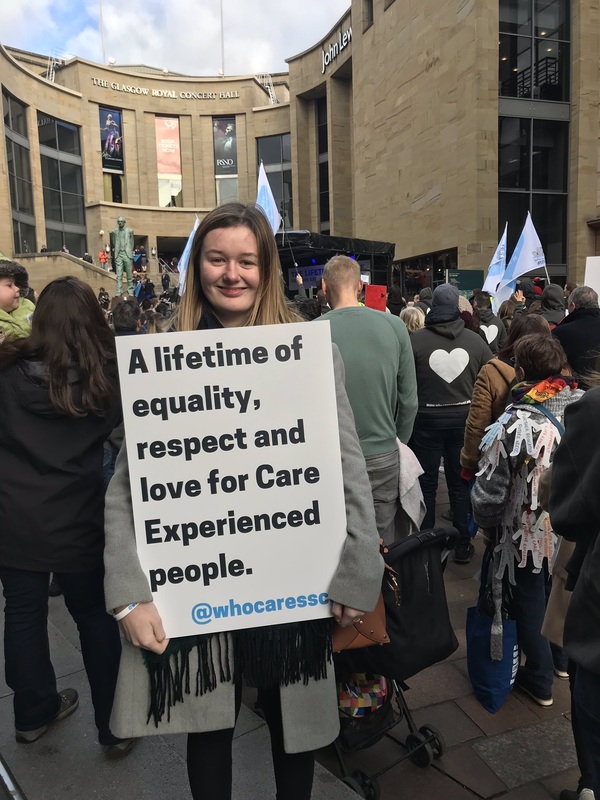 SCRA staff joined hundreds of people with experience of the Scottish care system at a rally in Glasgow. 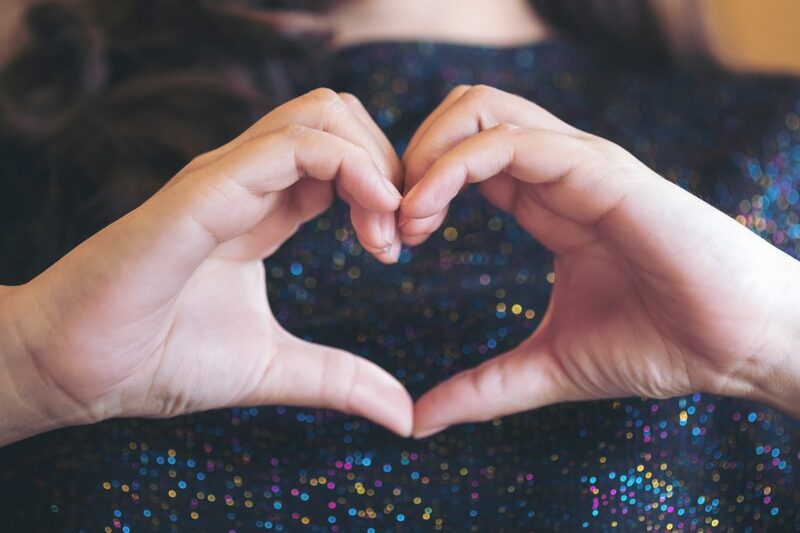 The right for children and young people in care to be loved was the aim of the Lifetime of Love Rally which was held in the city centre on Friday 26 October. The march, which took place during Care Experienced Week, was organised by the advocacy charity, Who Cares? Scotland who said it was a public demonstration of positivity and love towards care experienced people.